Want your days to start with better and healthier looking hair? The key is in your hairbrush. 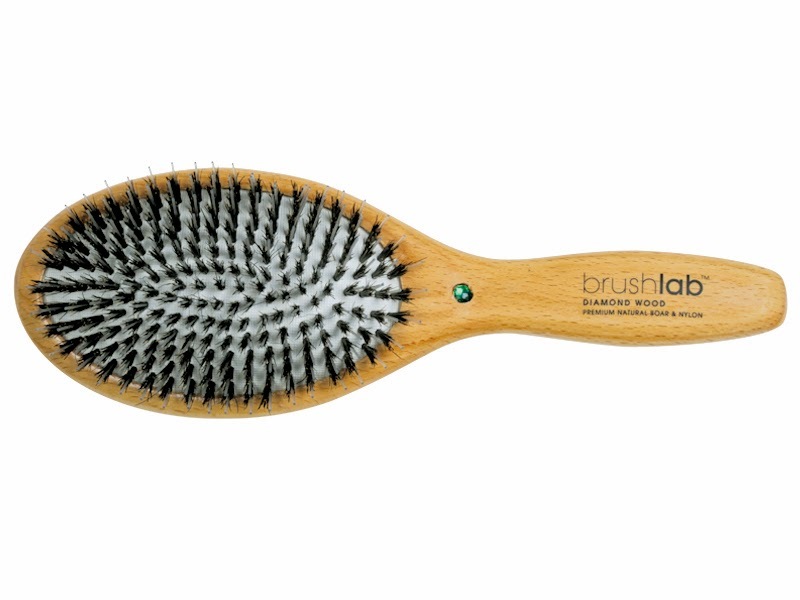 If you've ever been at a beauty salon you might have noticed the ginormous amount of brushes that they use, and of course we all love the results that we obtain after visiting the beauty parlor, but how on earth do they do it? Do they have a magic potion or tricks? The key once again my friends is in the hair brushes. 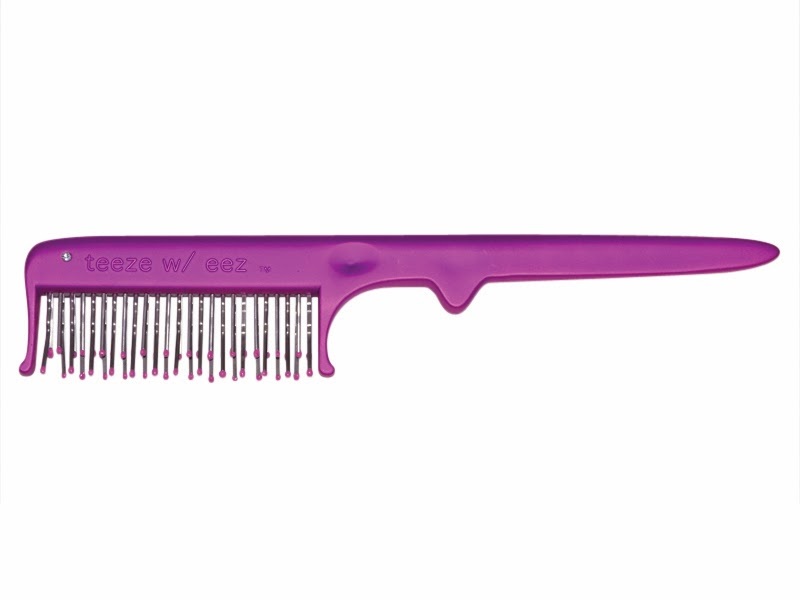 You might not be familiar with the power and life changing experience of switching your hair brush, but we can not tell you enough what a huge difference you will notice once you find the right brush for your hair type. 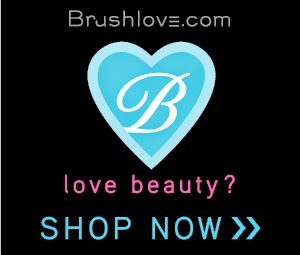 We invite you to give these brushes a try and start noticing the amazing results. Is completely true!!! I have three of them that you are recommending!! 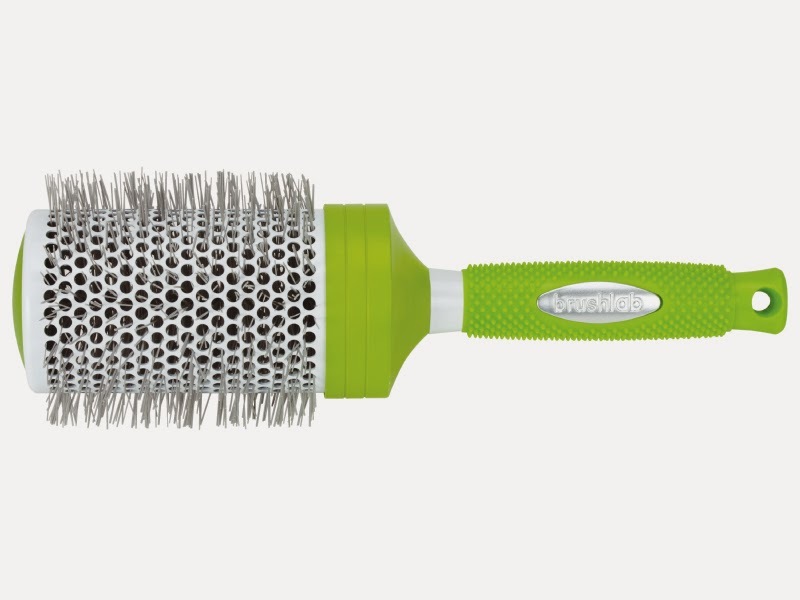 For my hair routine I don't dispense my boar bristle brush from Wildgood, it's amazing and I'm having a very very good results and this brush is completely ecological and the bristles are 100% boar (it's important choose a good boar bristle brush, they are expense but is a good option spend some money in this kind of brushes and I recommend this brush from my experience) e after that, for finished my hair when I'm drying, I’m using the round ceramic brush from Termix, it's very good for smooth my hair!!! 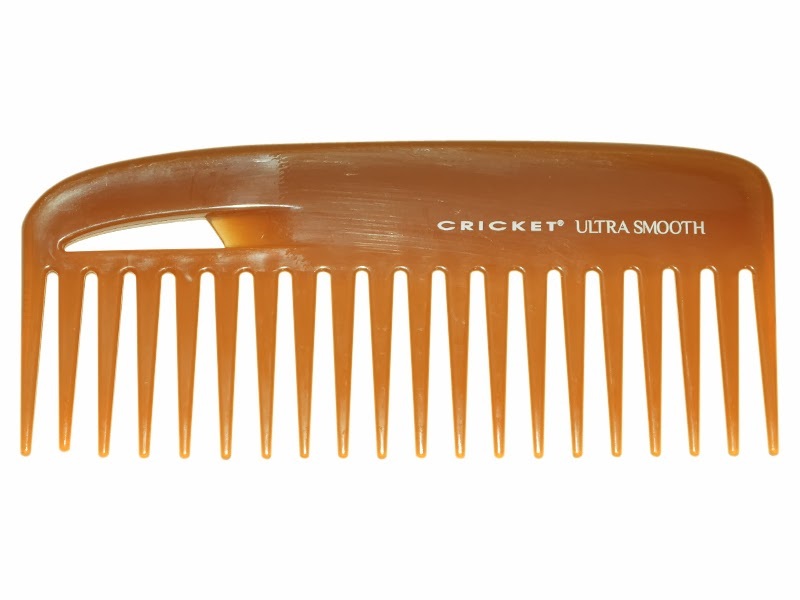 And also, I'm using the comb for detangling my hair after applying conditioner. Now miss me try the teaser!! I'm according with you, these are the brushes that we must have!!!! Good article!! !